This summer SDOT is installing speed humps in four Seattle school zones. Lowering vehicle speed is an effective way to improve safety on the walking and biking routes to school. Seattle is adding to its existing ten miles of neighborhood greenways by building greenways in the Jackson Place, Madison Park, Olympic Hills, University District, and Wedgwood neighborhoods. Four Seattle schools, Greenwood Elementary, Wedgwood Elementary, Mercer Middle, and South Shore K-8, were awarded Safe Routes to School grants from the Washington Department of Transportation. 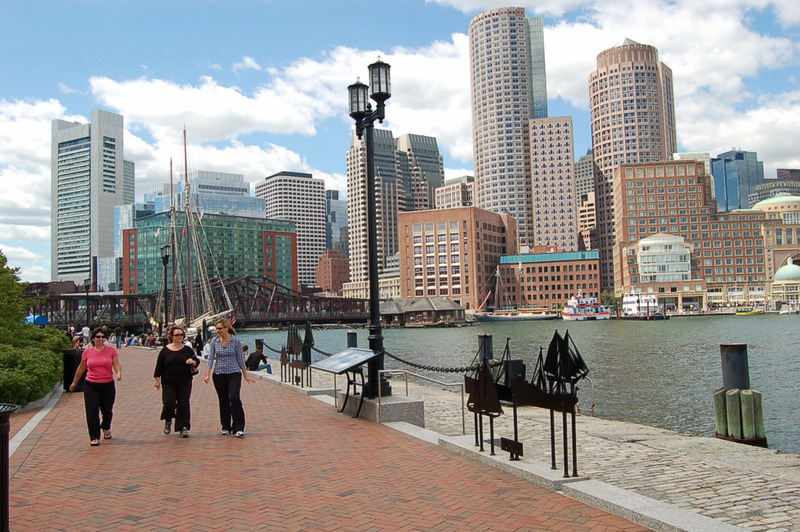 The urbanization of Cambridge is one of the reasons why the study sees Boston’s walkability as on the rise. A news report from LOCUS and Smart Growth America ranks the walkability of the top thirty U.S. metropolitan areas based on their current and future commercial real estate metrics. 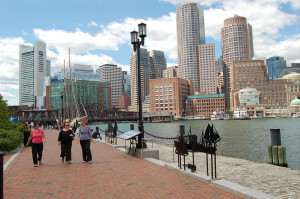 Washington D.C. comes in as the most walkable city of today and Boston is predicted to be the most walkable of the future. In Milwaukee street performers are bringing attention to pedestrian rights, especially elderly pedestrians, by staging performances during 20-second red lights. Minneapolis’s Nicollet Mall, a pedestrian thoroughfare in the downtown, is getting a makeover. The projects aims to make the area more of a gathering place. A initiative to create more pedestrian friendly spaces in the Historic Peninsula of Istanbul, Turkey, has created lively, walkable thoroughfares, and allowed the city to compromise between preserving culture and meeting the mobility needs of its growing population. Canadian researchers compared adults living in the most and least walkable metropolitan areas in southern Ontario and found that people who live in neighborhoods that are more walkable had a substantially lower rate of obesity and diabetes.